Damon Albarn - Everyday Robots: Damon Albarn, lead singer of Blur and member of Gorillaz finally puts out a solo album of his own. 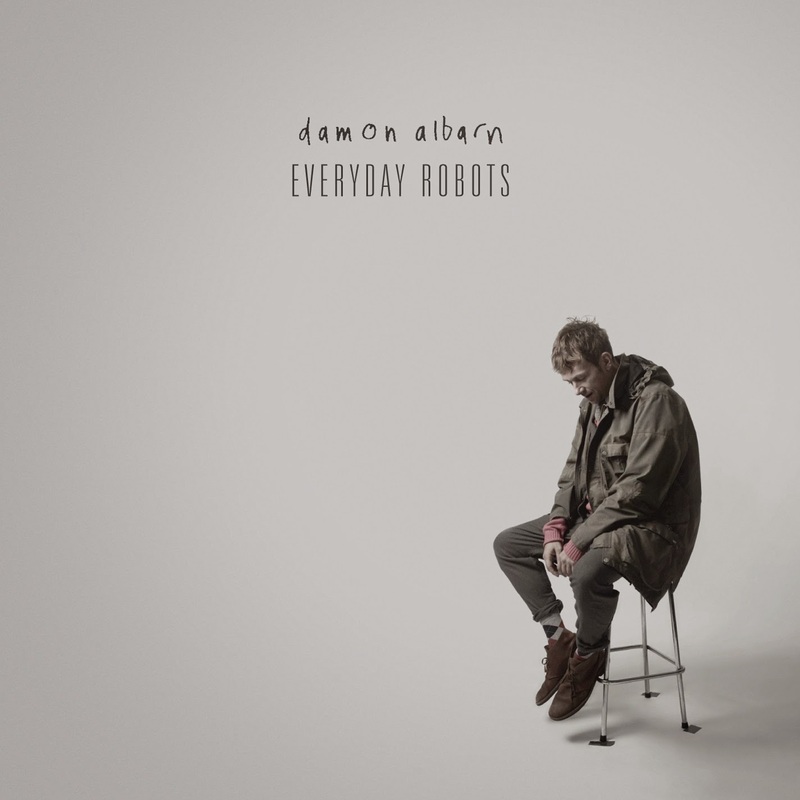 To be completely frank, this album would be a lot better if it didn't carry the baggage of Damon Albarn with it. It's got a bit of a slow electronic feel to it which may not be the most exciting thing in the world, but it works in a lot of places. 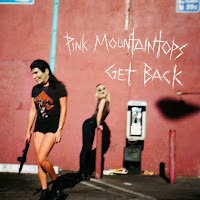 It's just...well, he's the guy from Blur and you end the album wanting more of that. It's worth a listen, but it's likely to be a little polarizing on a whole. 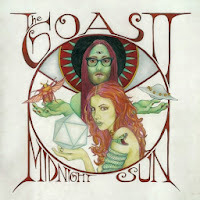 The Ghost of a Saber Tooth Tiger (The GOOAST) - Midnight Sun: This is the current project of Sean Lennon and his girlfriend. 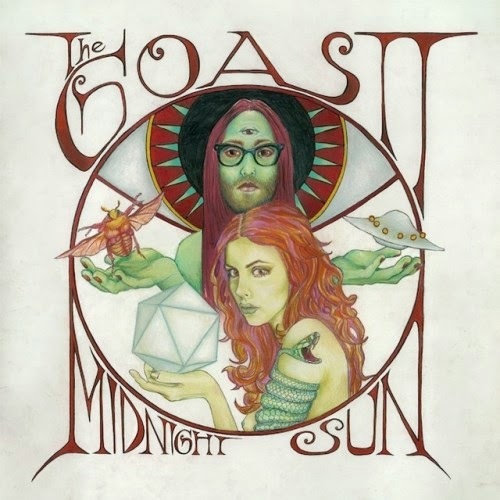 I've been a fan of what Sean Lennon's been up to from way, way back when he released his first solo album through Grand Royal back in the 1990s. It appears, though, that Lennon has effectively stopped trying to pretend he's not the progeny of a Beatle and has gone full psych-pop on this latest album. This is not a bad thing, mind you - this is reminiscent of some of the best Elephant Six stuff of a decade-plus ago, and Lennon channels his father incredibly well throughout. "Animals" is a standout track for me, perhaps for the entire year in terms of songs I'm in love with, and the only flaw from the album is that its length is a little tiring on first listen. Overall, an excellent listen, definitely worth firing up. 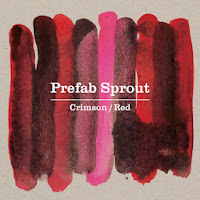 Prefab Sprout - Crimson/Red: Prefab Sprout was pretty significant in the 1980s and they released a new album this week. 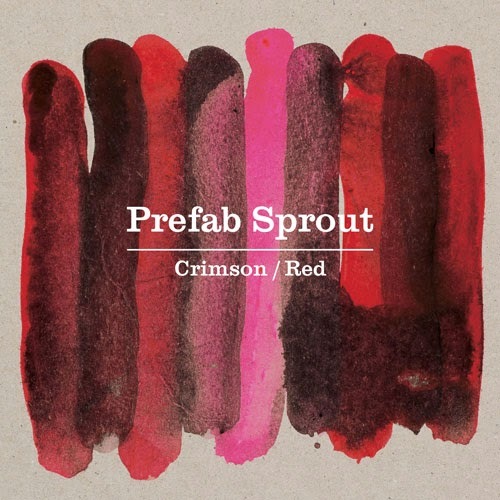 It sounds incredibly dated in nearly every way, and, as someone without much context for Prefab Sprout on a whole, this isn't working for me at all. I plead ignorance on this one, folks, sorry. 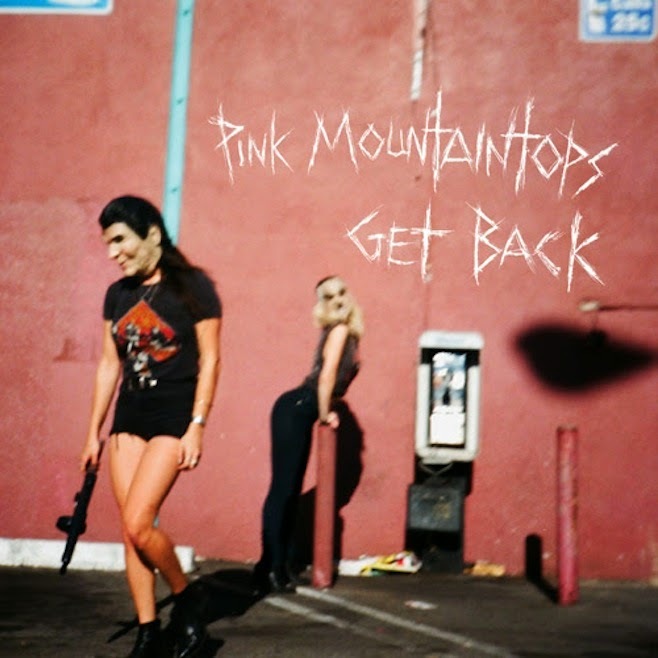 Pink Mountaintops - Get Back: There is some serious rock being peddled in the latest Pink Mountaintops effort. 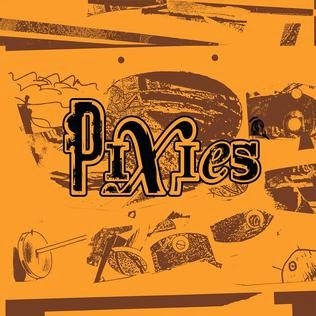 I've listened to them before, but there's a feeling of urgency throughout this record that I don't recall hearing in the past albums. I really enjoy a lot of what's going on in this album, and it's a loud, rocking effort that is pushing a lot of the right buttons for me on first listen. Give this one a shot. 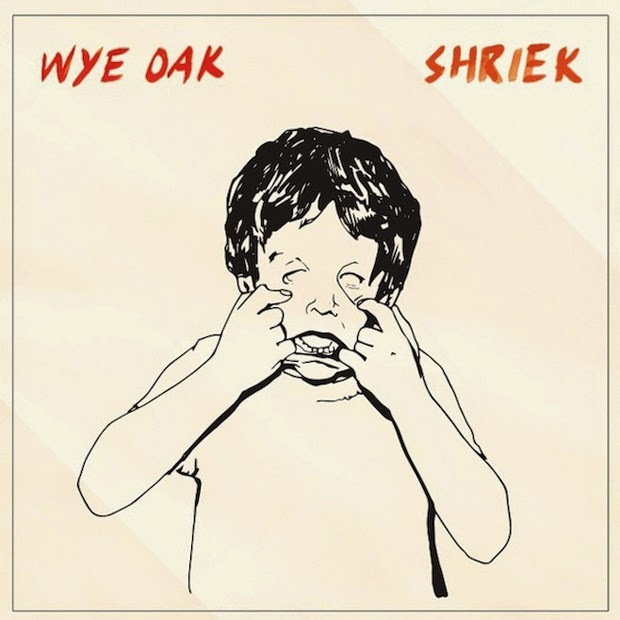 Wye Oak - Shriek: I only had a passing knowledge of Wye Oak coming into this album, but I have one friend raving about it as he's hitting their concert shortly, and Ken sent this over to me on Spotify as well, so I figured it was worth a listen. This is a really beautiful, indie-tailored synth poppy album that is just as much about the atmosphere created around it than it is about the songs. The songs themselves are great as well, with some R&B overtones mixed into a really solid, melodic effort. I need to spend some more time with this (and with them on a whole), but if you're interested in one of the more ambitious, interesting efforts of late, this is one you need to look into. 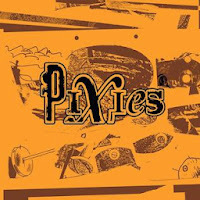 Pixies - Indie Cindy: This is a collection of recent EPs put out since Pixies reunited. To be honest, if I can't say anything nice about this, I probably shouldn't say anything at all. I never really liked the band, but even Ken didn't care much for this, so maybe we'll move on. Pattern is Movement - Pattern is Movement: It's interesting that Pattern in Movement's first album in 8 years comes out at the same time as Wye Oak's latest, as they both occupy a similar sonic space. While Wye Oak is charting new territory, however, Pattern in Movement appears to be continuing in making some fine electronically-influenced music. Worth a listen in any regards with the note that it's really not going to be for everyone. If you have an interest in the sort of synthy indie pop that's become a thing, give this a listen. 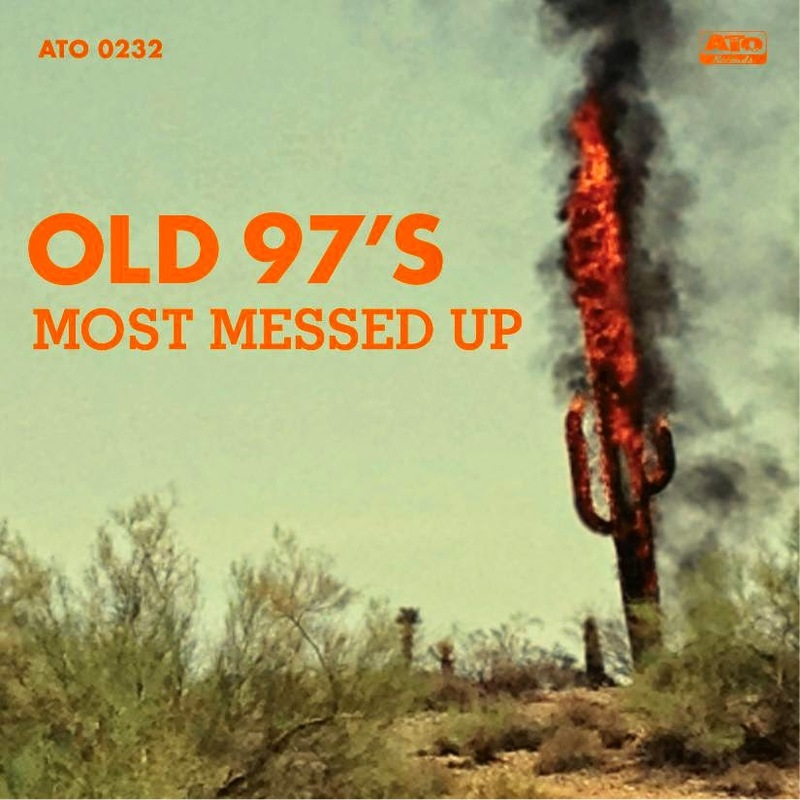 Old 97s - Most Messed Up: I've been a fan of The Old 97s for some time now, and, even as a fan, it's been pretty clear that their recent albums haven't been awesome. 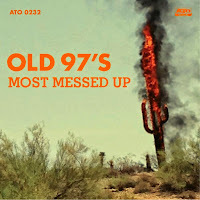 Their new album, though, is sort of a back-to-basics effort with a lot of good alt-country rock going around, along with a little more urgency and profanity to go with it. 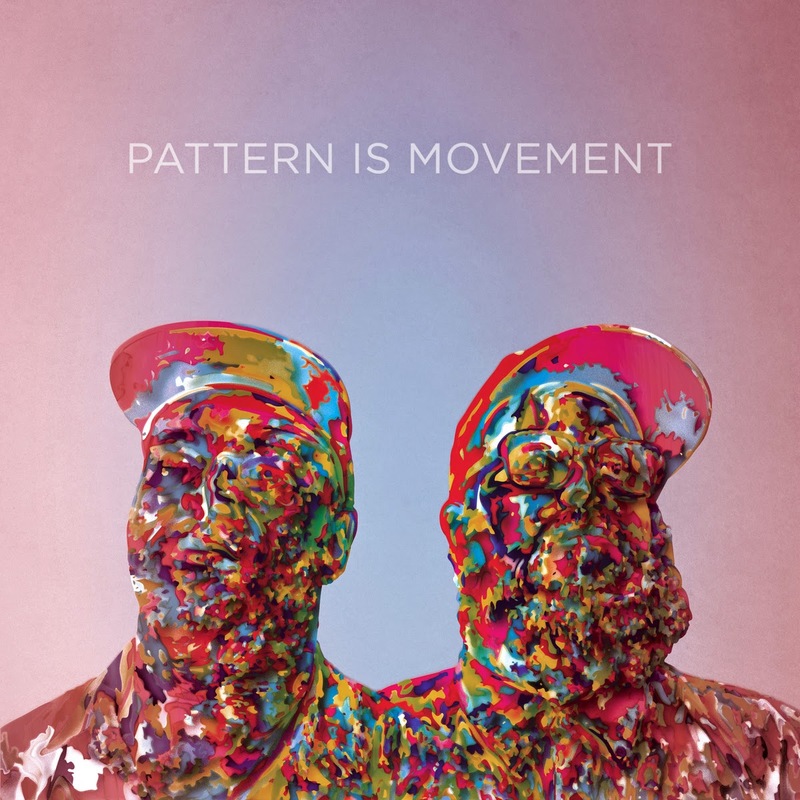 I'm really enjoying this album, and I'll be interested to see how much I like it in comparison to their other efforts and other albums this year, but for now this is a high recommendation for me this week.